WOW! 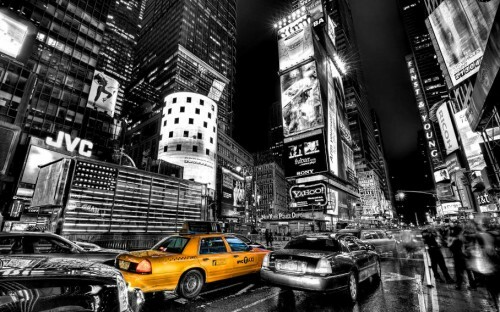 Very cheap direct flights to USA: New York for only €290! Return flights from Berlin to New York are available for only €290! Flights are operated by Air Berlin, 23 kg luggage is included and the best thing is these flights are direct! Book fast through opodo.de, this tariff is not available anywhere else. « HIT! Cheap flights to Argentina: Buenos Aires for only €397!